Happy New Year! While looking forward to a promising 2019, we are grateful for the opportunity to look back over 2018 and recognize what a robust year it was–full of exciting new resources and timely developments. 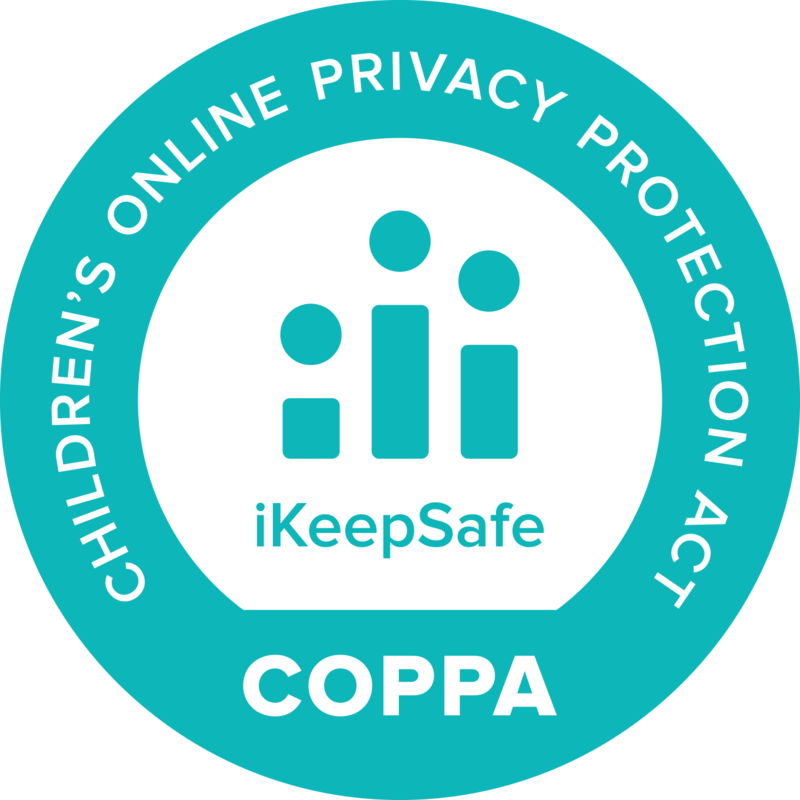 We at iKeepSafe are proud to have spent the year working in partnership with many of you to provide a safe digital landscape for children, schools, and families by supporting the protection of student data privacy, while advancing learning in a digital culture. 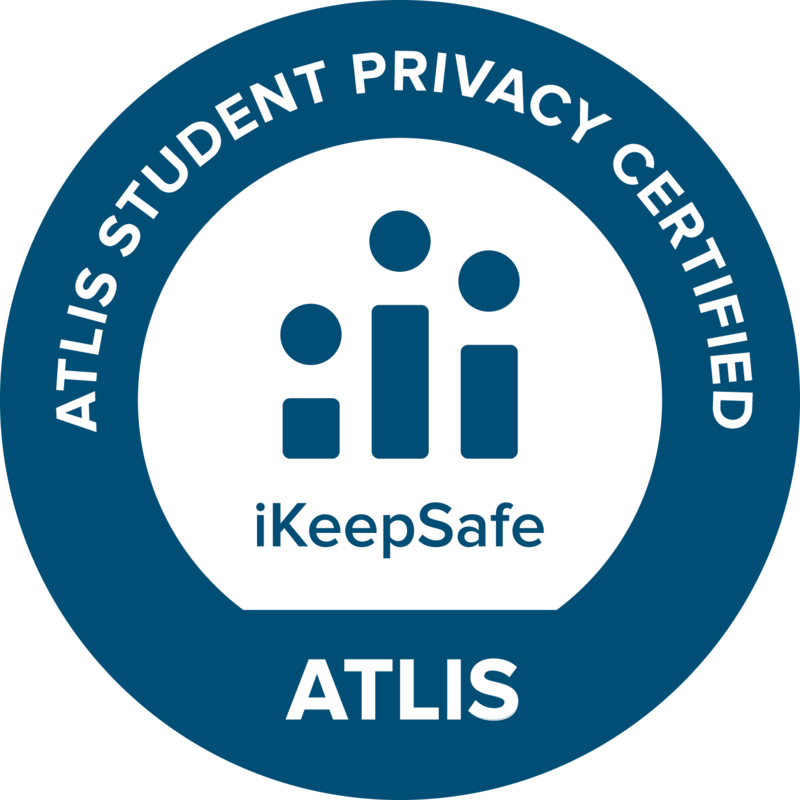 For example, last summer iKeepSafe teamed up with the Association of Technology Leaders in Independent Schools (ATLIS) to launch of the iKeepSafe/ATLIS Student Data Privacy Certification, an independent, third-party review of the privacy policies and practices of K12 education technology products and services used by members of the ATLIS network of Independent Schools. The iKeepSafe/ATLIS Certification, tailored specifically to meet the needs of Independent Schools, requires that software vendors demonstrate that they will protect the privacy of students. The Certification not only simplifies privacy compliance for education technology vendors, but also makes it easy for all independent schools to identify websites, apps, data management platforms, software, and other technology products that follow their high standards for protecting student data. 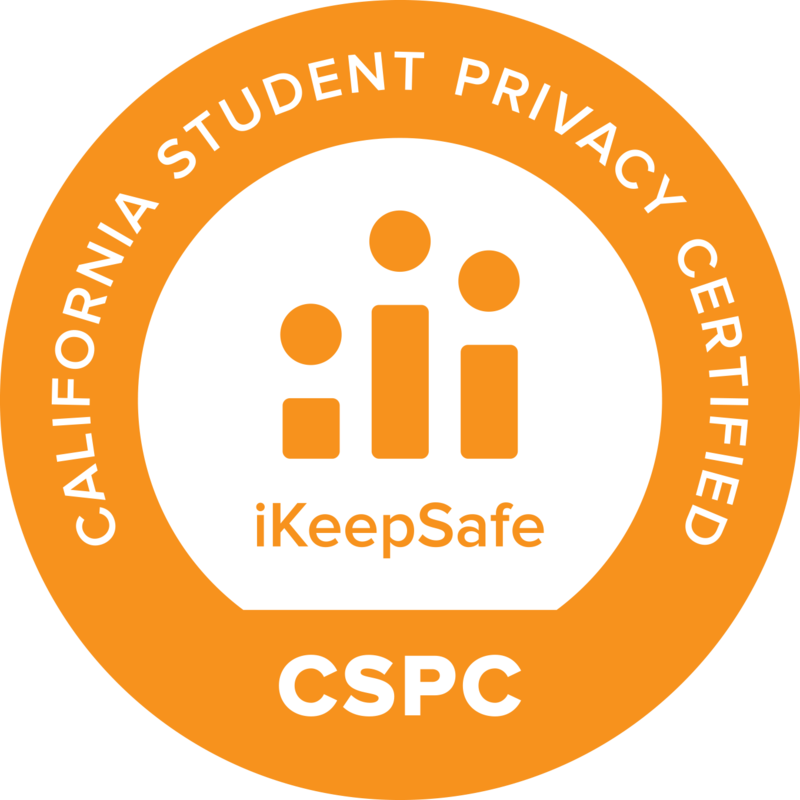 iKeepSafe also provides certifications for FERPA, COPPA, and California Student Data Privacy. These seals of approval give school stakeholders and parents peace of mind that.state and federal requirements for handling protected personal information have been maintained. We help organizations achieve and maintain compliance through product assessments, monthly monitoring, annual training, and assistance with remediation. Our Privacy Certifications simplify privacy compliance for education technology vendors, and make it easy for schools to identify websites, apps, data management platforms, and other technology products that follow various privacy laws governing student data. 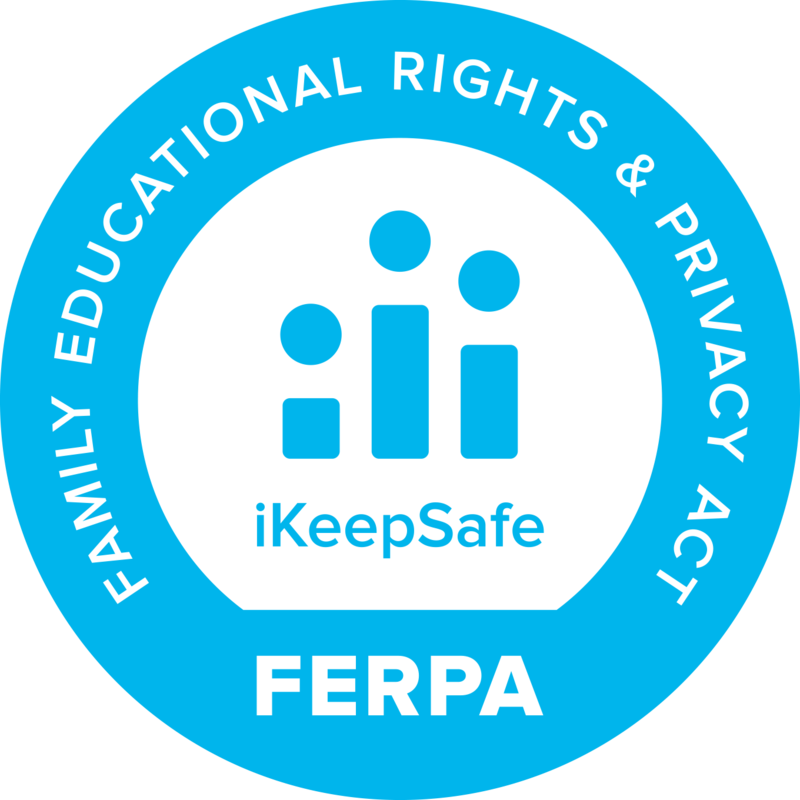 Products that carry the iKeepSafe badge provide educators and parents with assurance that the product meets federal and state standards in the areas of privacy, safety, and security. We honor the many new vendors who demonstrated a commitment to safeguarding student data by meeting iKeepSafe’s quality standard of data privacy protection. To view a complete list of our certified products, visit https://ikeepsafe.org/products/ and to learn more about how you can join the growing list of assessed products, email privacy@ikeepsafe.org. A highlight of this year for iKeepSafe was hosting the NICE K12 Cybersecurity Education Conference in San Antonio, Texas. The mission of this conference is to inspire a cybersecurity workforce for the digital age. The 2018 Conference boasted over 100 presenters and panelists in 5 tracks including Increasing Cybersecurity Career Awareness, Infusing Cybersecurity Across the Educational Portfolio, Integrating Innovative Cybersecurity Educational Approaches, Designing Cybersecurity Academic & Career Pathways, and Promoting Cyber Awareness. In addition to the two main conference days, this year three pre-conference workshops were added, and also an on-site tour of University of Texas San Antonio’s cybersecurity programs. One of the highlights of this year’s Conference was the Cyber Signing Day, a ceremony honoring young people who received internships and employment opportunities with cybersecurity companies. This event elevated young leaders, showcased their cybersecurity and STEM backgrounds, and highlighted the cybersecurity industry’s commitment to recruiting, hiring, and retaining skilled workers. iKeepSafe recognizes that growing concerns about student data privacy can create hurdles for K12 educators working to expand access to edtech and digital innovations, Today’s teachers and administrators need to know how student personal information is used and improve student privacy protections in order to strengthen parent confidence in digital learning. To this end, we offered regular live webinars to provide K12 education stakeholders with the information and tools they need to be aware of privacy concerns and keep students safe. Frequently, these webinars featured our free resource, Data Privacy in Education – An iKeepSafe Educator Training Course. This course includes lessons, videos, video study guides, and an online end of course quiz where educators can test their understanding. It also includes a Facilitator Guide to help administrators or teachers prepare a Student Data Privacy Professional Development Workshop for their school teams. In addition to educator-focused webinars, 2018 was the first year iKeepSafe offered live one-hour informational webinars to technology vendors including COPPA Basics for Technology Vendors and Understanding Student Data Privacy Regulations – What EdTech Vendors Need to Know. These webinars, presented by iKeepSafe President Holly Hawkins, gave valuable knowledge about how compliance with state, regional, and federal data privacy laws such as FERPA and COPPA. iKeepSafe will continue to present these free webinars in 2019 on a quarterly basis. The webinar schedule will be sent via our monthly newsletter and featured on our website. There are many new opportunities that we are looking forward to in 2019. One thing will remain the same, however, and that is our commitment to providing a safe digital landscape for children, schools, and families by supporting the protection of student data privacy, while advancing learning in a digital culture. We will continue certifying technology products, hosting and presenting at conferences, and developing timely educational resources. If you haven’t already, be sure to subscribe to our newsletter for upcoming announcements. We wish you a happy New Year!